Pre-cut parchment baking paper squares 8"
Pre-cut parchment baking paper squares 6"
Pre-cut parchment baking paper squares 12"
Pre-cut parchment baking paper squares 10"
Pre-cut parchment baking paper circles 8"
Pre-cut parchment baking paper circles 6"
Pre-cut parchment baking paper circles 12"
Pre-cut parchment baking paper circles 10"
Pre-printed guides make it easy to cut the perfect size parchment to fit your pan. 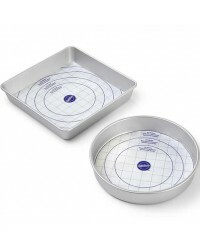 Silicone-treated oven-safe to 450°F parchment paper is perfect for lining pans. 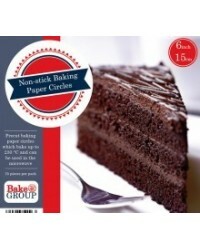 Non-stick parchment allows you to lift food right from the pan. 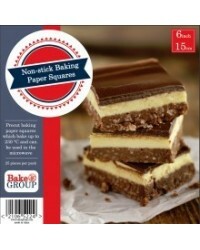 Simply cut along the purple grid lines for precisely sized parchment for any pan. 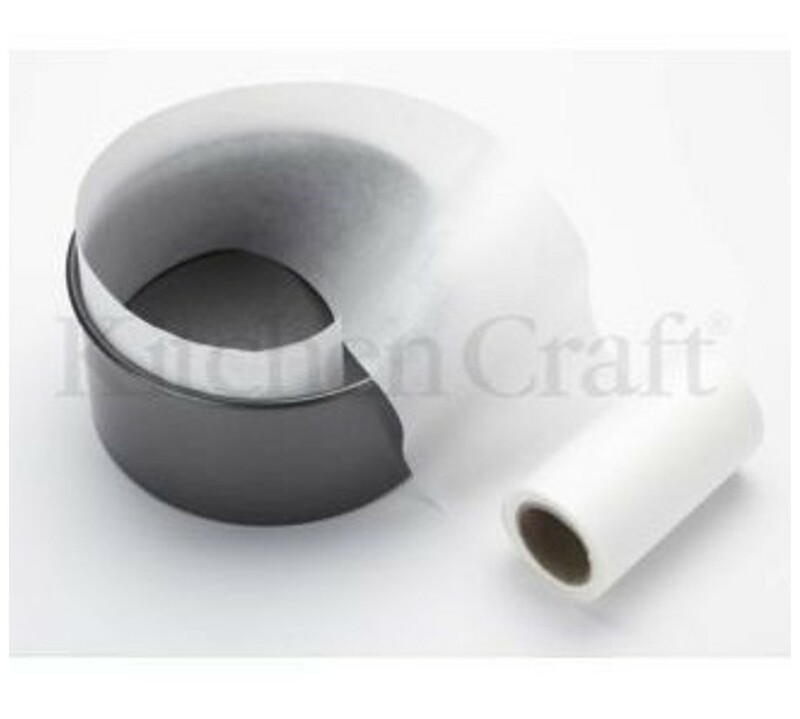 Pre-printed circles allow you to easily cut parchment to size for round pans. Includes 30 sq. ft. (2,78 m) roll.